Edible Casein is a kind of milk product that is collected by separating, washing and drying the acid-precipitated coagulum of skimmed milk. 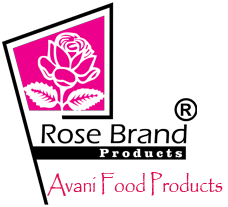 We are considered among the leading Edible Acid Casein Manufacturers and Industrial Edible Casein Exporters from India. Our products are manufactured under strict quality control measures ensuring premium quality. It is a highly nutritional one used as coffee whiteners, processed cheese, infant formulas, etc. It contains low fat and cholesterol and thatâ��s why frequently used in medical and nutritional applications. 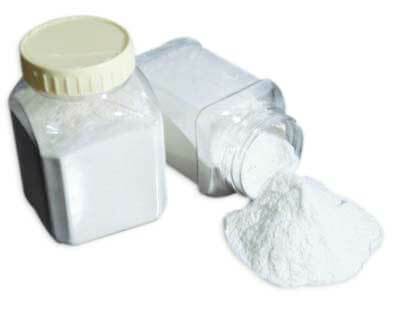 Used in the chemical and pharmaceutical industry.